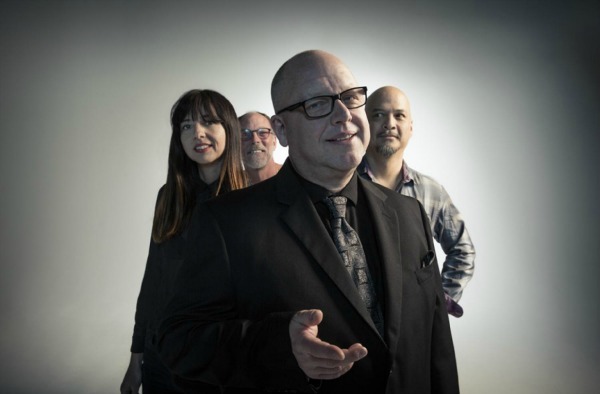 The Pixies this morning nearly doubled the length of their North American tour in support of last year’s Head Carrier, revealing 19 new dates this September and October to supplement the already announced 23-date run in April and May. Plus, they added a new Baltimore show to the first leg, on May 14. Following the spring run, Black Francis and Co. now return to the road in North America on Sept. 19 in New Haven, Conn., and play through Oct. 21 in Las Vegas, including three Canadian shows in late September. A pre-sale for the new dates starts at 10 a.m. local time today, with the public on-sale coming 10 a.m. local time Friday; head over to the Pixies’ site for on-sale details. Why aren’t The Pixies coming to Seattle? Got my tickets to see them at the Madison Theatre!